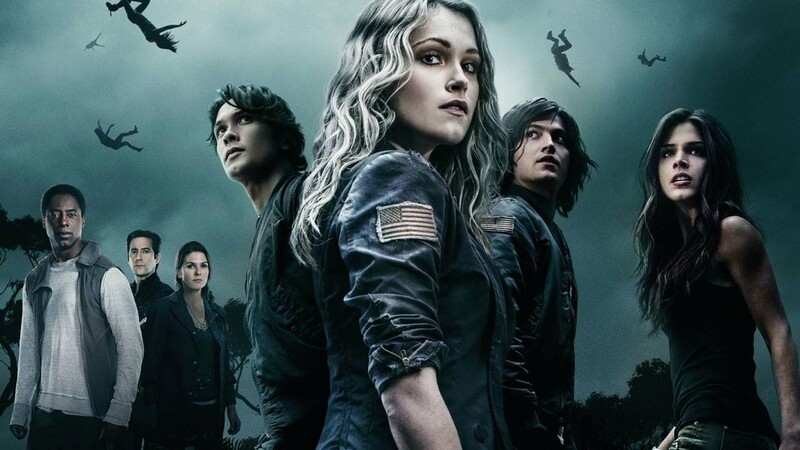 The 100 by the CW has four seasons under its belt, and Netflix has them all. I flew threw season 1. Once I got about halfway through, I couldn’t stop watching. That’s about the point in time where the love triangle starts. I love a good love triangle! So the last of mankind has been living on a space station for 100 years when they realize they are going to run out of oxygen. The council decides to send 100 teen prisoners to Earth to see if it will support life again. The air is breathable, but there are many dangers on the ground. Leaders emerge and a community is formed. However no one is safe, on Earth or in space. Those left in space struggle to decide who lives and who dies as they wait to find out if the Earth is livable.